I wonder if any of you can identify with my Obsession? 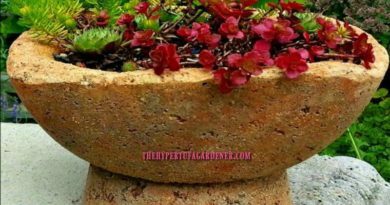 It seems that 3-4 times a season, I will be out there rearranging all my pots and hypertufa troughs. It just “begs” to be done. And when I say “I” that really means I have recruited by son and son-in-law to lift and carry. During my move, all my pots are scattered here and there just to get this placed, so I have a lot of re-arranging to do at the new house, out of necessity! 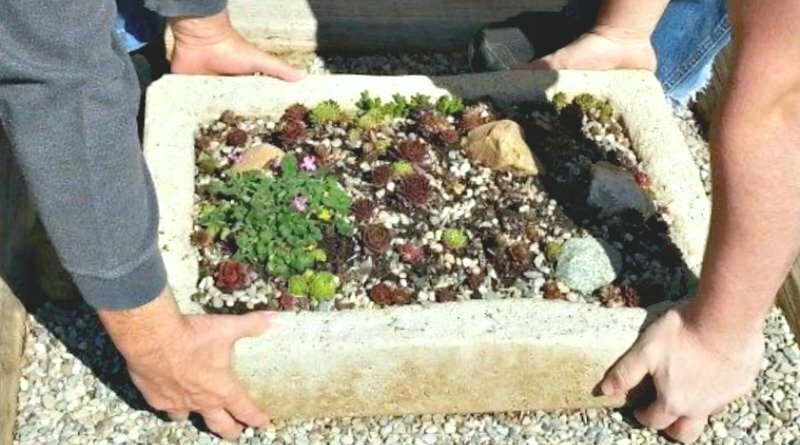 This is not too much trouble when we are talking small bowls and troughs made from shoe boxes and other small and medium molds. It becomes my son’s problem when I start wanting to move things. My larger hypertufa planters are heavy and sometimes a little awkward to move. But I just have to rearrange things, I can’t help myself. Update: The large saucer (firepit tufa) also was left behind in the move. Too heavy and awkward for moving, so I left it and its pedestal. 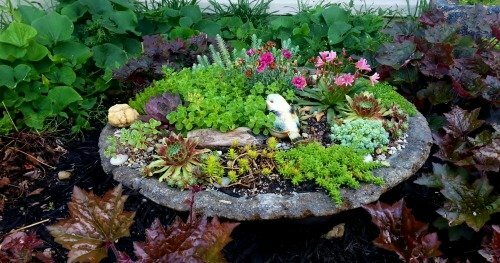 I have put the large saucer hypertufa on a pedestal ring out in the front bed of my house.It is doing really well. I have been forbidden to move it because it is heavy and with its rounded and shallow shape, it is hard to get a grip on it to carry. The shady area that I had out there has changed due to losing a large Crimson King Maple tree. We had to take it down due to age and dying branches. Now it is sunny for the first part of the day. (That is the northeast side of the house.) But the heuchera and ferns and brunnera are still doing really well. During this time of the spring, we have great temperature fluctuations, low temps and cold nights followed by hot days here in Ohio. Windy sometimes at 30-45 mph gusts. Not sure what I will do for overnight. 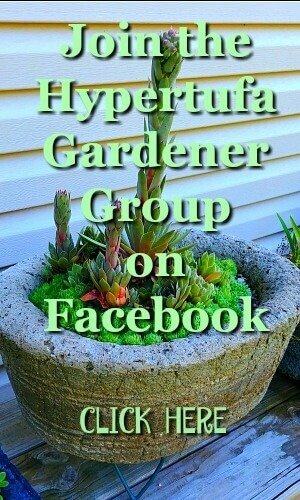 Most everything is a perennial or succulent that is just waiting to be planted, some tender. I will probably trot those into the garage for overnight. Good thing I have a lot of those fish boxes. 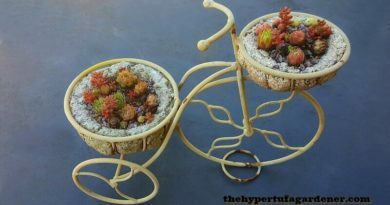 They make wonderful trays to transport.because they are strong and you can hold them with one hand even with a heavier plant in it. They don’t collapse and dump. Been there, done that. Update: My largest draped hypertufa planter has lasted through four winters just fine. (This one is about the size of a laundry basket.) In fact, some of the ones I used as pockets to hold another plant have several inches of water in them and are holding up well. 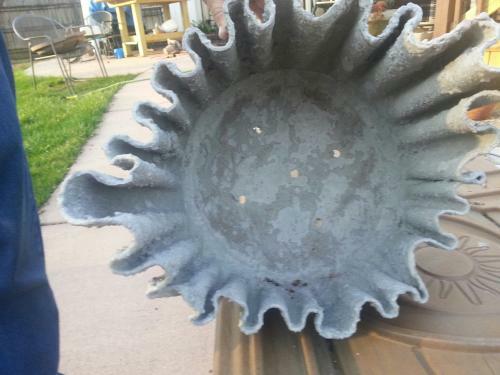 I am planning something flowering for my largest planter this year. If you have made them and want to have drainage holes, the masonry drill bit goes through them easily. Sometimes I can see a little bit of fibrous fabric edges but that has not been a problem for me. And meanwhile the weeds are still coming up faster than I can pull them. 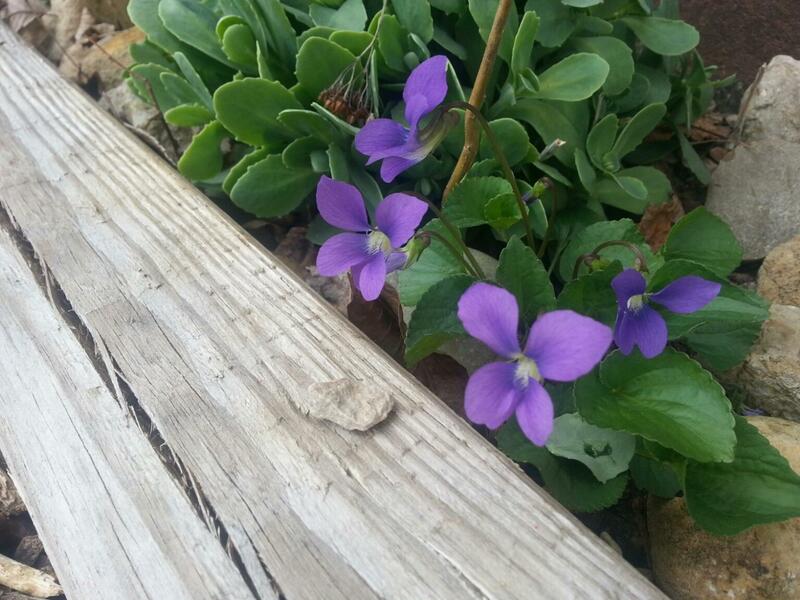 These little violets are getting a little weedy since I have them spreading everywhere, but they are so pretty. But let’s get out there and pull those weeds…..if you have the heart to do it……So pretty! So what will you be doing in your garden today? 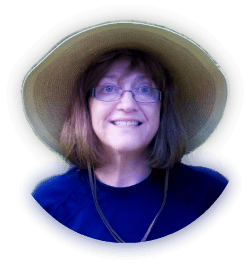 I have so much to do, and I am so far behind…..Gotta get moving. 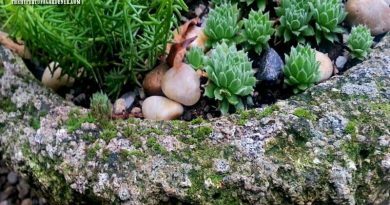 ← Hypertufa Failure – What Went Wrong? 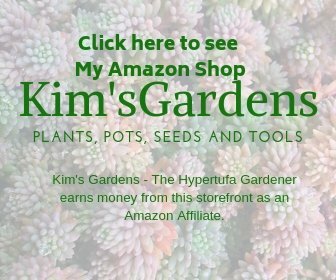 How To Grow Moss On Your Hypertufa Pots!